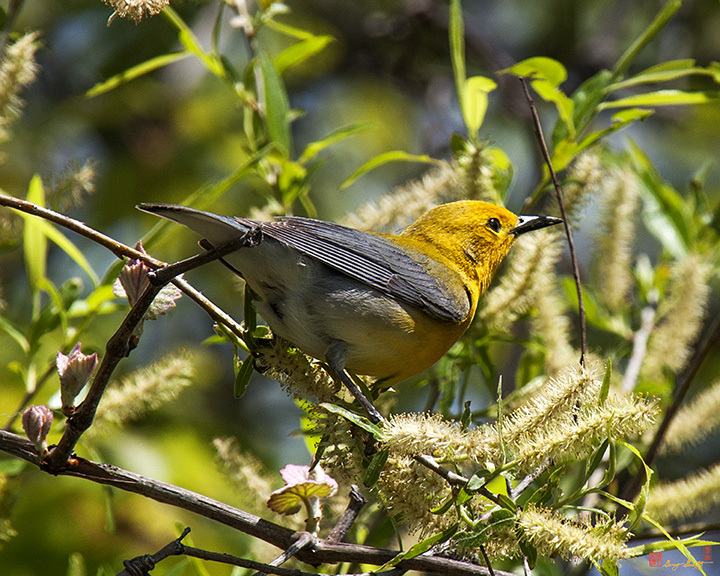 Warblers--Renowned for their singing; and this little fellow is a stand-out beauty as well! 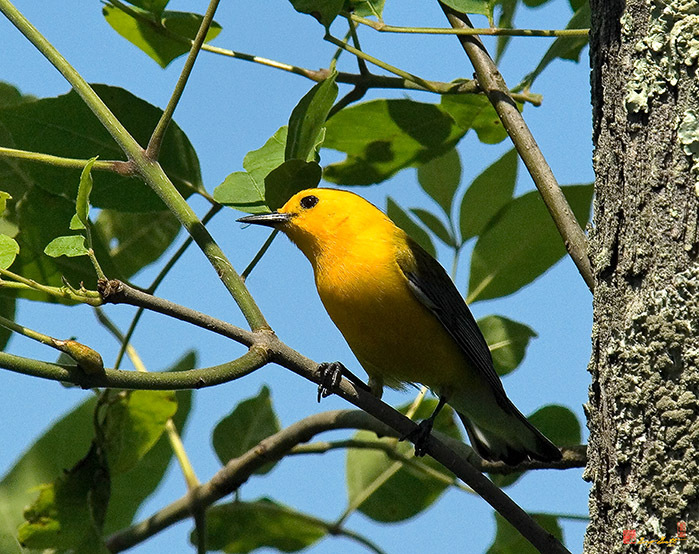 A Prothonotary Warbler is singing. 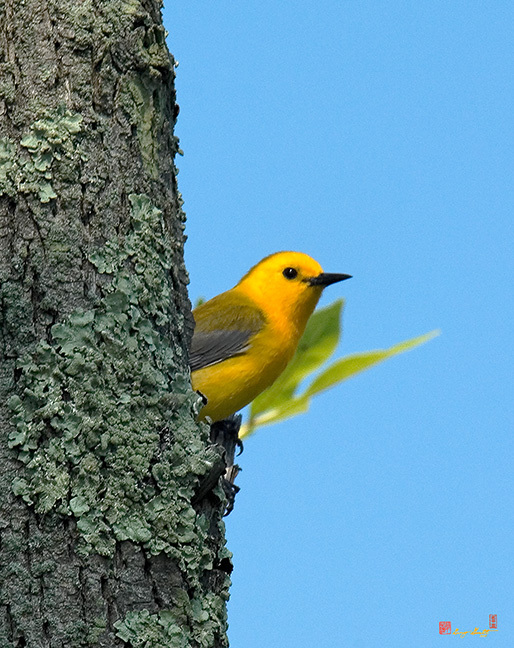 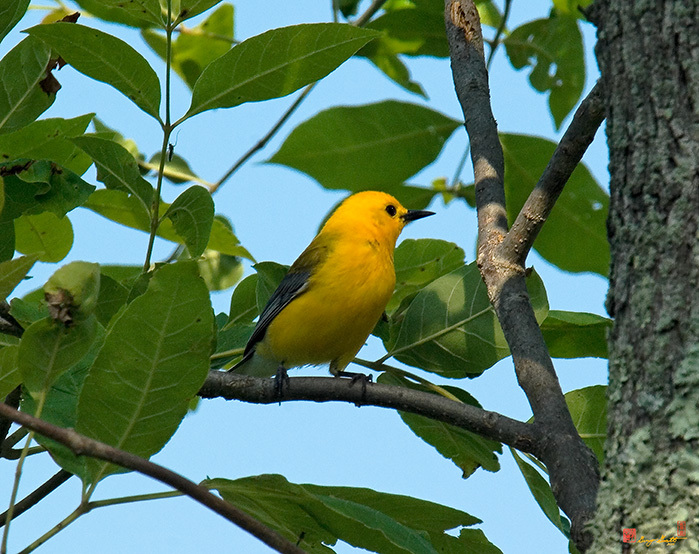 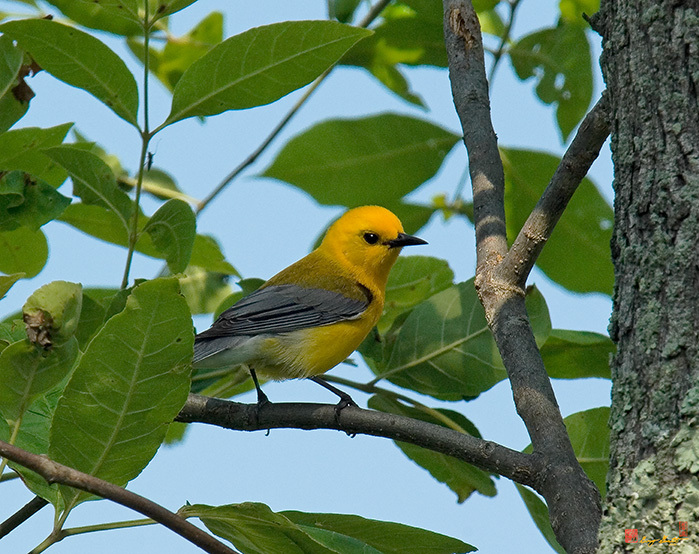 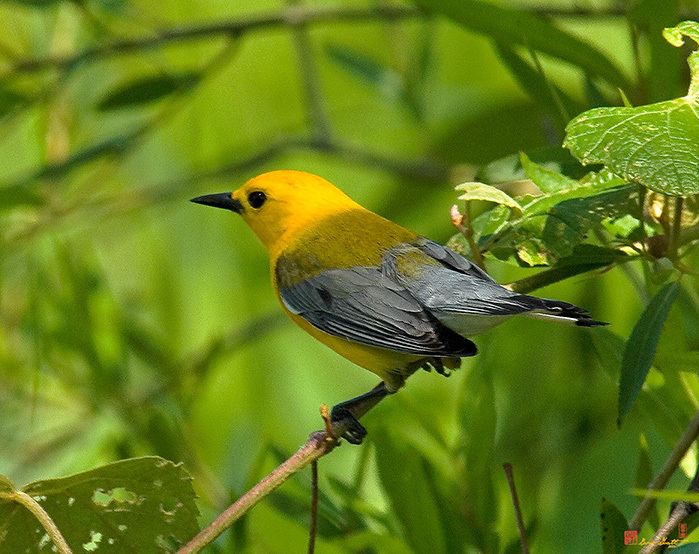 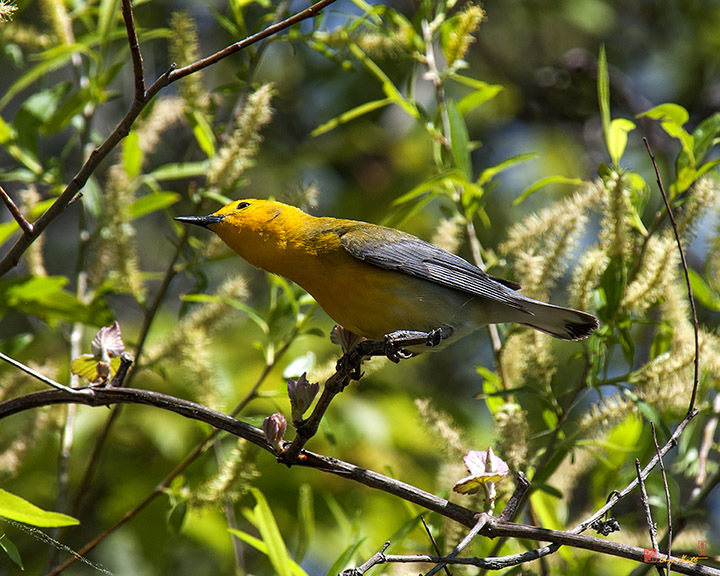 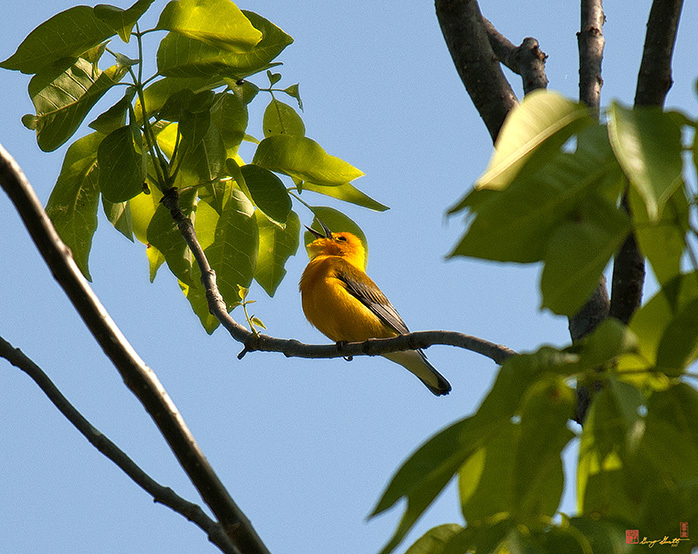 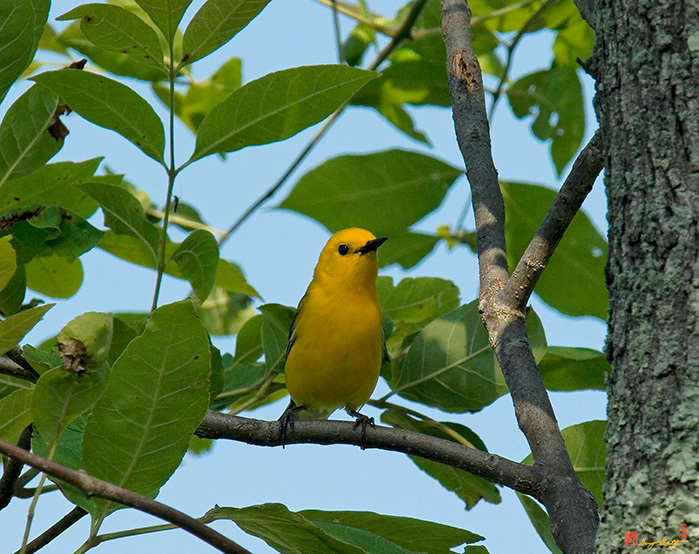 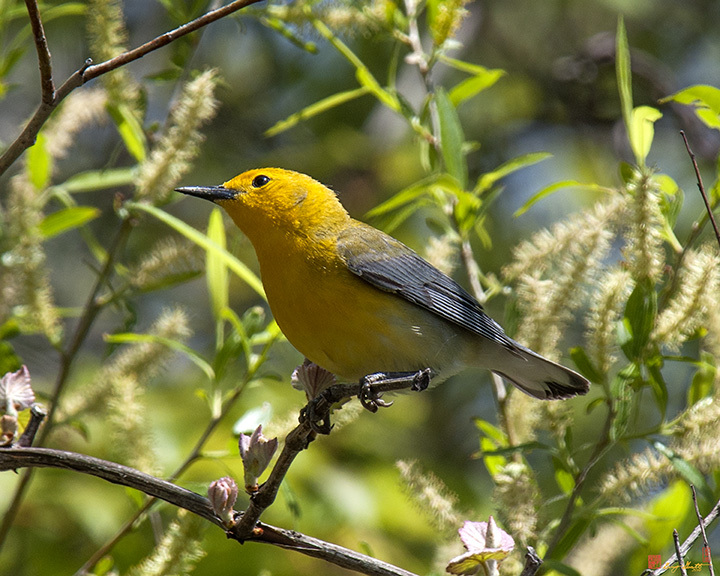 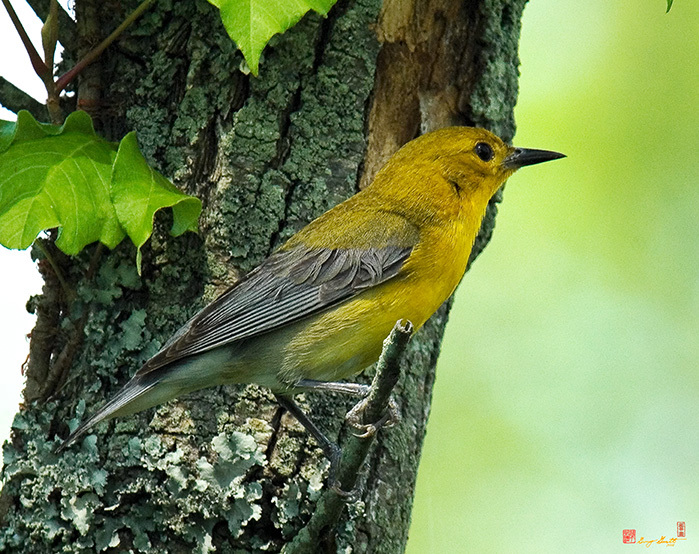 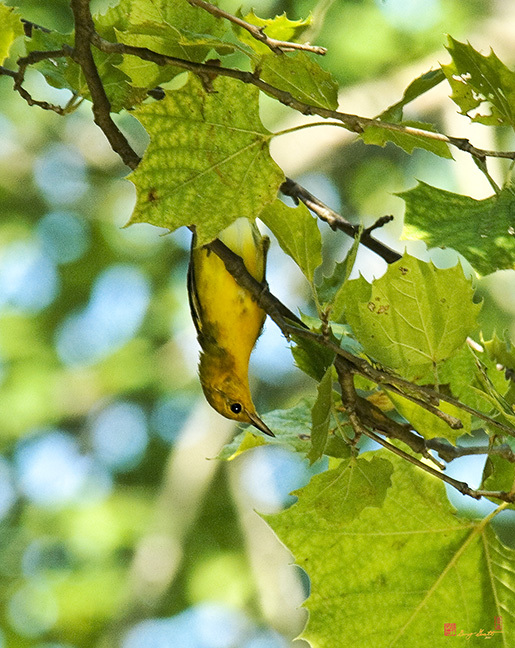 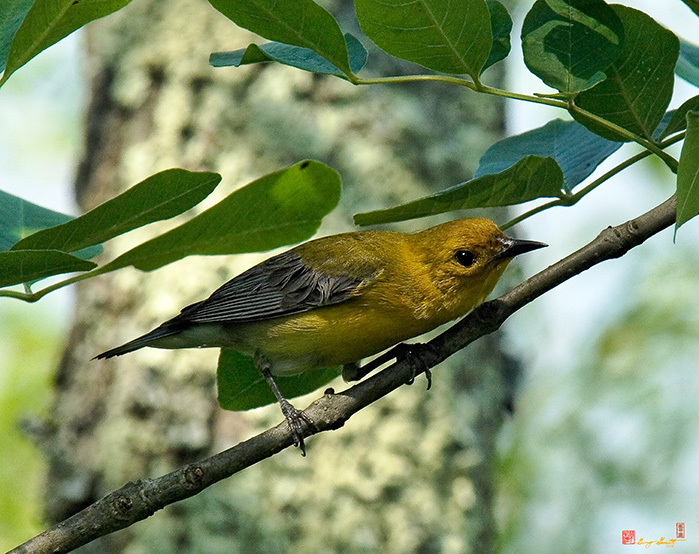 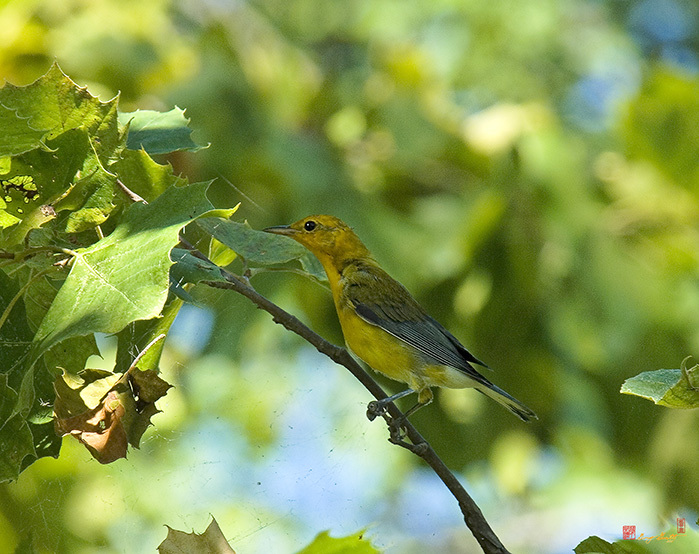 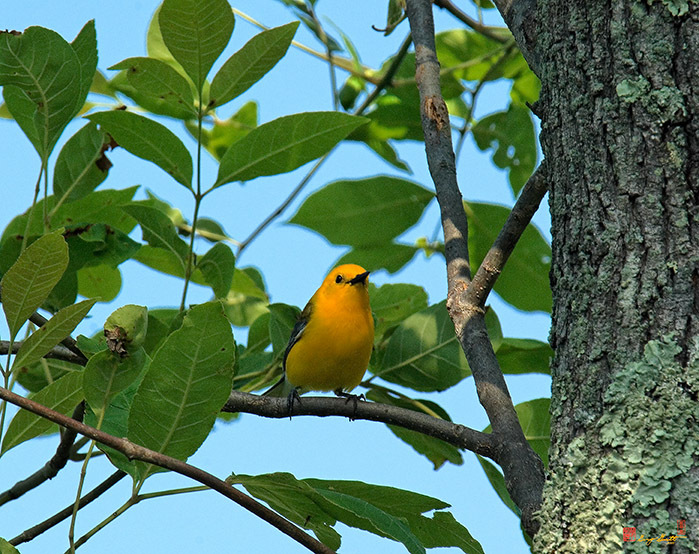 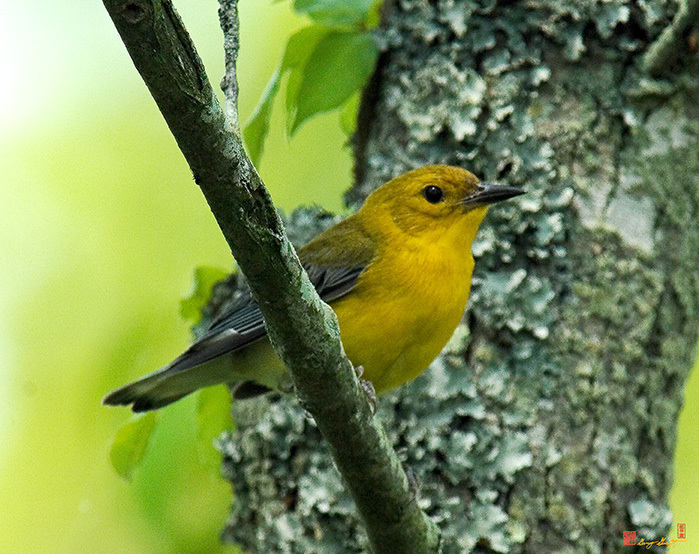 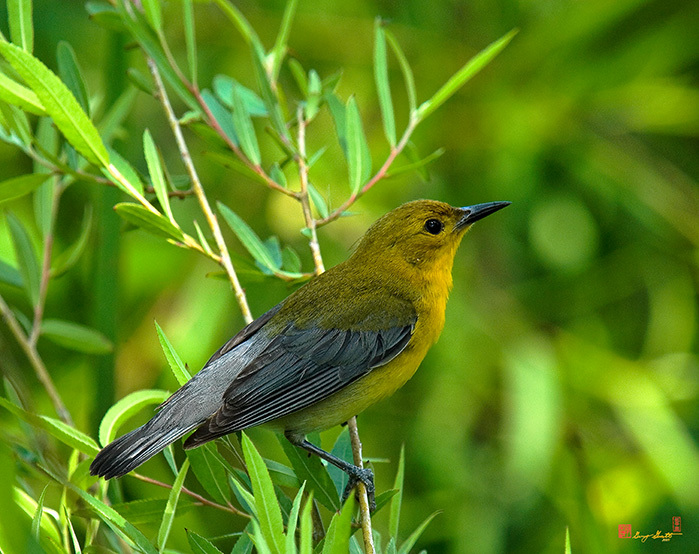 Click here if you don't hear a Prothonotary Warbler singing.